We’re constantly looking for new ways to improve our lives with technology and make laborious tasks simple and automated, particularly in the workplace. But it can take a while to change attitudes and adopt new processes within an organisation. Often this is down to the time it takes to overhaul a legacy system and also to train staff on how to use a new one. However, this shouldn’t be the case – technology companies looking to implement these new solutions should be addressing this at the outset. The same rings true for the education sector. 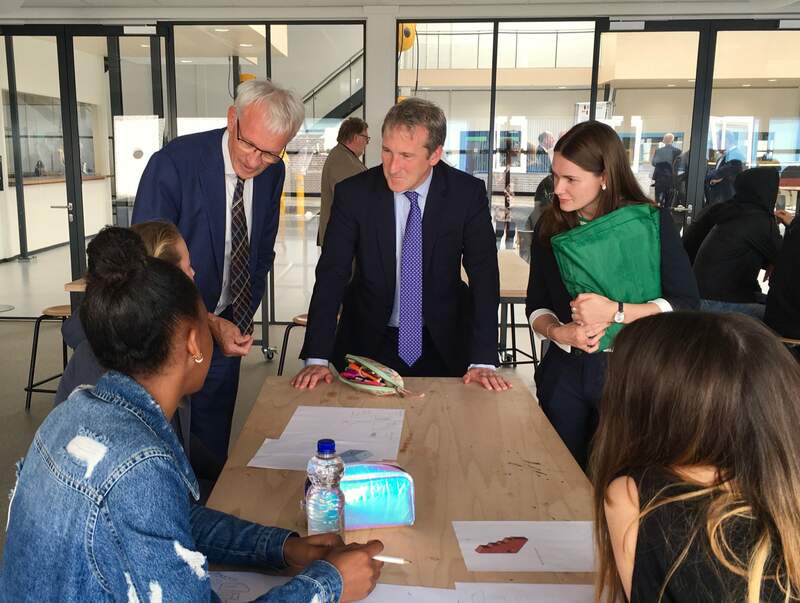 Recently, Education Secretary Damian Hinds called on the tech industry to inspire an ‘education revolution’, challenging them to provide a solution to the current burden on teachers, and create a more efficient administration process. What we should be paying closer attention to is the latter part of his comments that were skipped over – the key areas where tech could provide innovative solutions to alleviate burden, i.e. providing better teaching practices, assessment processes, training and development. However, this is where Hinds is completely spot on. We need to be looking at each of these and the part they play in the learner’s journey as a whole. We urgently need to improve the automation around these less interesting but crucial administration processes in order to free up resources, enabling a better standard of teaching and an enhanced learner’s journey. So what would this look like? It could be as simple as teachers being able to access records across a secure shared site, a system that can recognise and flag irregularities such as a student whose attendance has dropped, assessment processes that are more secure and easier to audit and the creation of online teacher training programmes that will allow them to qualify remotely, so they don’t have to spend two days away on a course. Encouragingly, Hinds noted that home grown start-ups were in much the same position as the industry heavyweights, such as Apple and Google. He acknowledged that they might actually have something more important to bring to the EdTech table, perhaps a deeper understanding of the problems faced by educational facilities. So, it seems, it may be the Silicon Valley giants that will be the main providers of the exciting VR and AI tech that will pique the interest of students, but in terms of setting up the background mechanics to tackle the more pressing issues first, it’s down to the industry experts who are close to the institutions and understand their practices to make this happen.